Throughout the years, I've accumulated quite a few sunglasses. I think they're such a fun accessory and I just love wearing them! 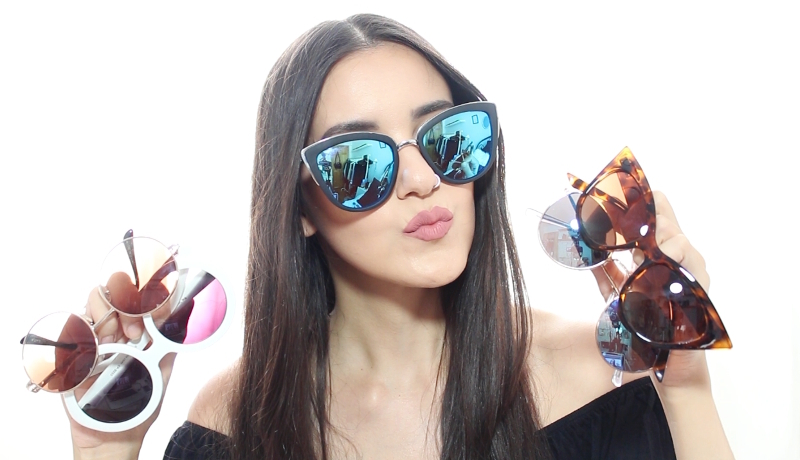 So, I thought I'd share my sunglasses collection with you guys. I'll put links below to any online stores where they were purchased. Enjoy!